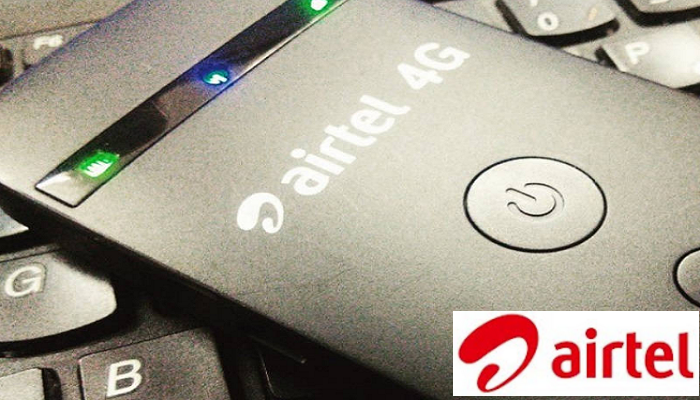 Airtel may not have joined her Glo, MTN, and Etisalat counterparts to Launch 4G LTE network in Nigeria, but in India, Bharti Airtel, the countries leading telco is now gearing up to fight the speed war on the next front, fixed wireline broadband, in a bid to ring fence its customers in the lead up to Reliance Jio Infocomm’s launch of fixed-line broadband services, likely to start next year. On Wednesday, Bharti Airtel said it has deployed advanced technology for carrier aggregation across 2300 MHz spectrum band and 1800 MHz spectrum ban in Mumbai. Carrier Aggregation is a technology to combine two or more carriers into one data channel to enhance the data capacity. This means, Airtel has combined the capacities of 2300 MHz and 1800 MHz spectrum band to enable better spectrum utilization and efficiency, the company said. Economic Times reports that Airtel has deployed Vectorization technology, a top standard for fixed broadband across Europe, to offer up to 100 Mbps of broadband speeds on its fixed broadband footprint in 87 cities. This is the first deployment in India and one of the largest deployments in the world. Airtel has selected Chinese gear maker Huawei for the up gradation of its broadband network. Earlier in February, the company deployed carrier aggregation in Kerala, the first time in the country, which enabled it to reach 4G data speeds of up to 135 Mbps on commercially available mobile devices. The company now expects to provide 4G data speeds of over 100Mbps and better coverage outdoors as well as indoors for Mumbai users as well. Last year in May, Airtel had launched its 4G services in Mumbai on the 2300 Mhz band using the standard. It recently added capacity on the 1800 Mhz band using. The telco is currently offering up to 16 Mbps speeds depending on the location in these cities. Initially available to customers in Chennai, the upgraded service will soon be available free of cost to the entire Airtel fixed-line broadband customers in coming weeks. Airtel is offering unlimited three months trial offer to new broadband customers to quickly increase the subscriber base in these cities. “With today’s rollout, Mumbai is among the few cities globally to have high-speed data services over 4G Advanced,” said the company. The deployment is a part of Airtel’s ongoing network transformation program, Project Leap under which the company has committed to invest Rs 60,000 crore (278 874,19 Nigerian Nairas by rate: 4,64790) over the next three years. Meanwhile, Nigerians can only expect 4G deployment in the country anytime soon.